Question: Do I have to pay individual taxes on business income if I incorporate? 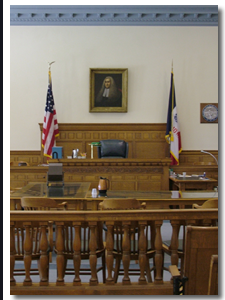 Contact an Iowa business / corporate lawyer representing clients in Osage, Iowa today to schedule your initial consultation. Answer: A corporation is a separate entity for legal and tax purposes. The corporation is liable for taxes on its profits, but the owner is not liable for taxes on corporate revenue unless that revenue is given to the owner as wages or other compensation.